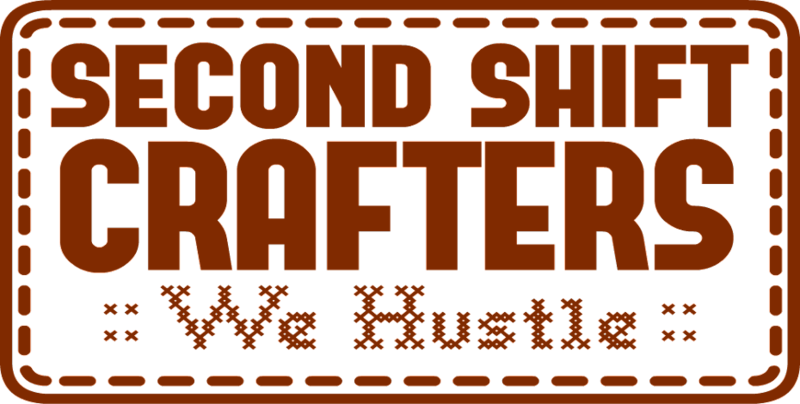 Second Shift Crafters: Join the Community! How do you hustle? (What's your art/craft)?